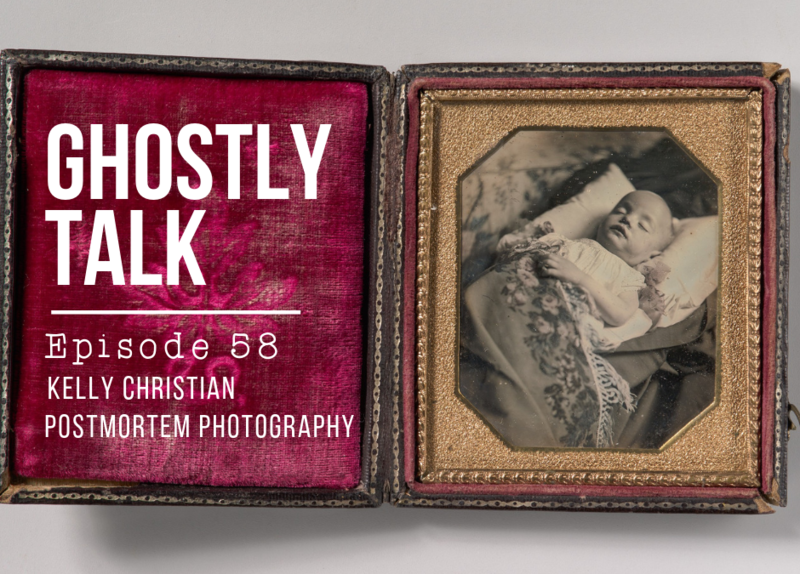 Kelly Christian joined us for a super fascinating look into the world of postmortem photography, essentially, pictures of dead people. The practice was common in the 19th century but went out of vogue in the early 20th century. We also had a lively discussion about death, what “death positivity” means and The Order of the Good Death, lead by mortician, author, and YouTube personality Caitlin Doughty. 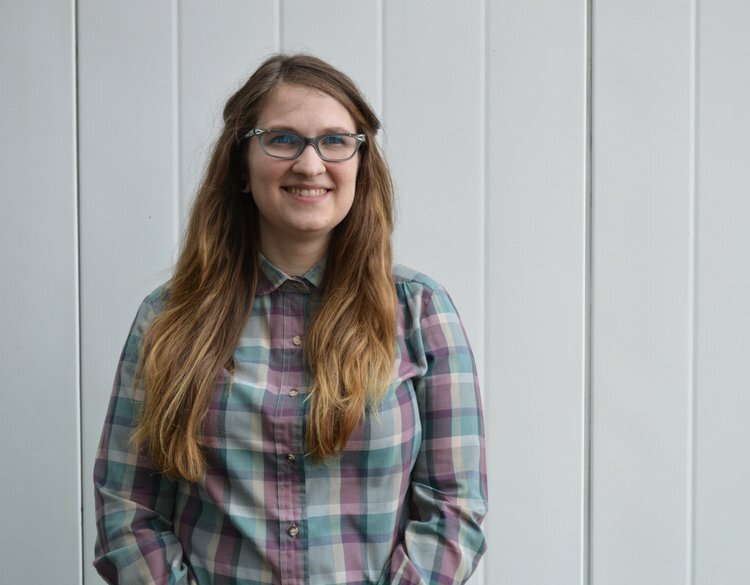 “Kelly is a writer, maker, and thinker based in Chicago. She is interested in visual representations of death and their cultural ramifications. After photographing military funerals in Maine during the height of the Iraq War, Kelly realized that there was no turning back from the dark side. Kelly Christian holds a Bachelor of Arts in Women’s Studies from Syracuse University, a certificate in Documentary Photography from the Salt Institute of Documentary Studies, and a Master of Arts in Visual and Critical Studies at the School of the Art Institute of Chicago. Her dissertation subject was postmortem photography. She has written extensively at Dilettante Army and is a member of the Order of the Good Death.